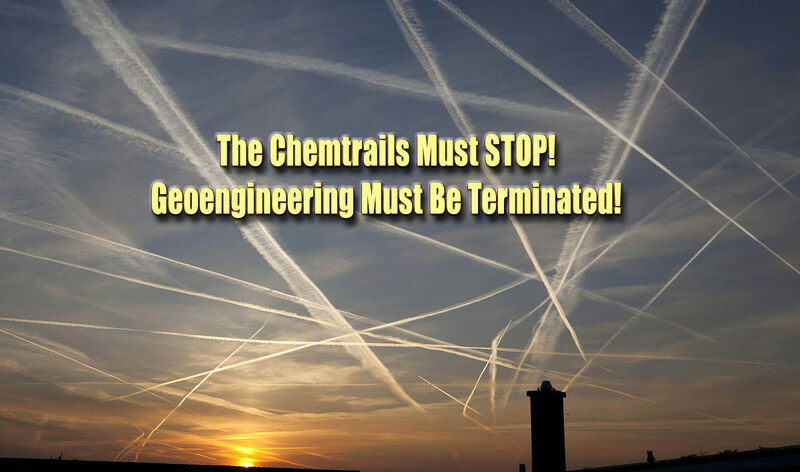 To stop CHEMTRAIL operations wherever they are conducted across the skies of the world. Who would ever want the skies to be polluted like this?! 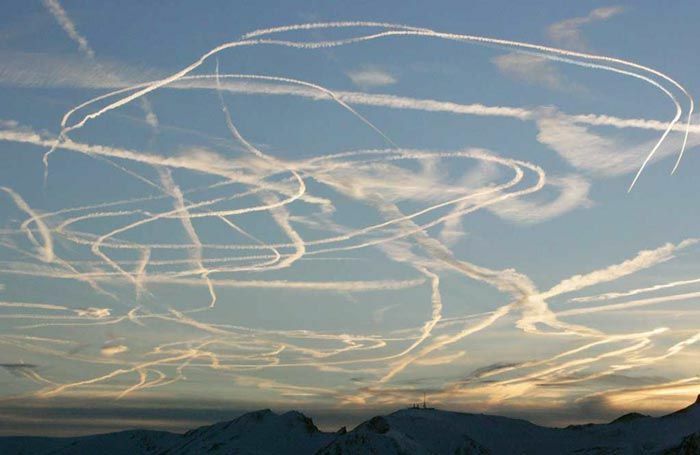 Who would ever permit the skies to be purposefully and needlessly polluted like this? !